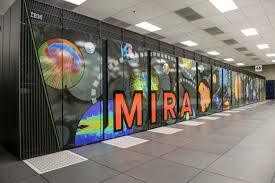 “The US, like the EU and other countries, is engaged in a national initiative that aims to deploy exascale computing platforms early in the next decade. The outlines of such platforms are starting to emerge. 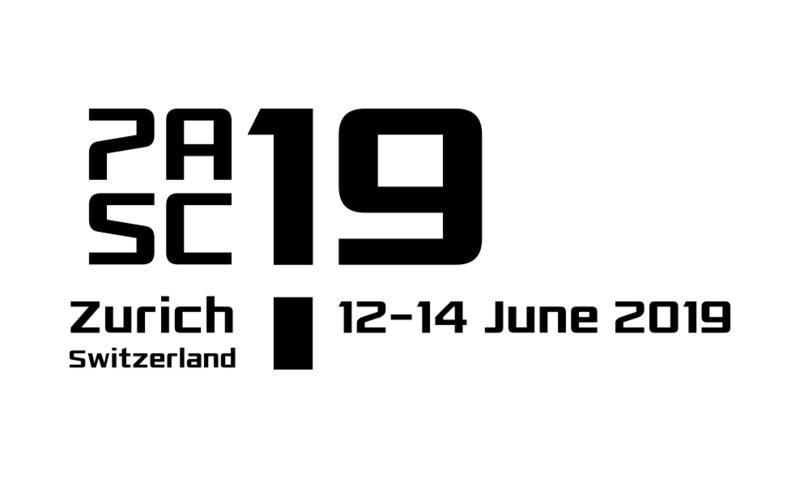 We shall survey, in our talk, the current roadmap for exascale computing and the main challenges this roadmap entails. We shall also discuss the likely evolution of HPC beyond exascale, in the “post-Moore” era.”. Marc Snir is Director of the Mathematics and Computer Science Division at the Argonne National Laboratory and Michael Faiman and Saburo Muroga Professor in the Department of Computer Science at UIUC. Marc received a Ph.D. in Mathematics from the Hebrew University of Jerusalem in 1979. He spent time at NYU, the Hebrew University and IBM Research, before joining UIUC. 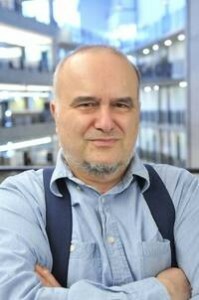 He has published numerous papers on computational complexity, parallel algorithms, parallel architectures, interconnection networks, parallel languages and libraries, and resilience. Marc is Argonne Distinguished Fellow, AAAS Fellow, ACM Fellow and IEEE Fellow. He recently won the IEEE Award for Excellence in Scalable Computing and the IEEE Cray Award.